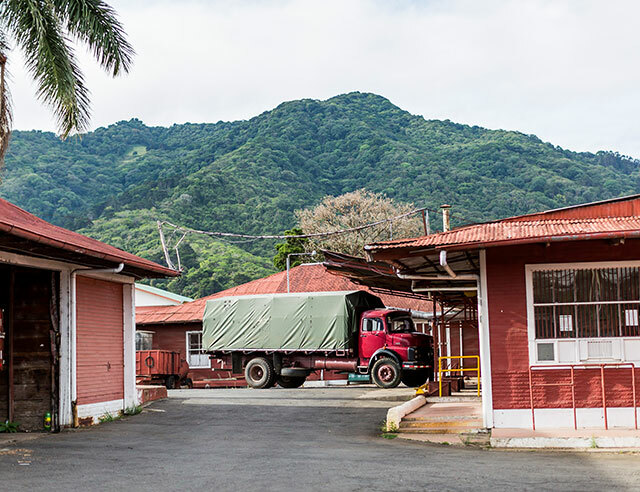 El Patalillo was founded over 100 years ago by Teodosio Castro, and has been a staple of Costa Rican coffee ever since. 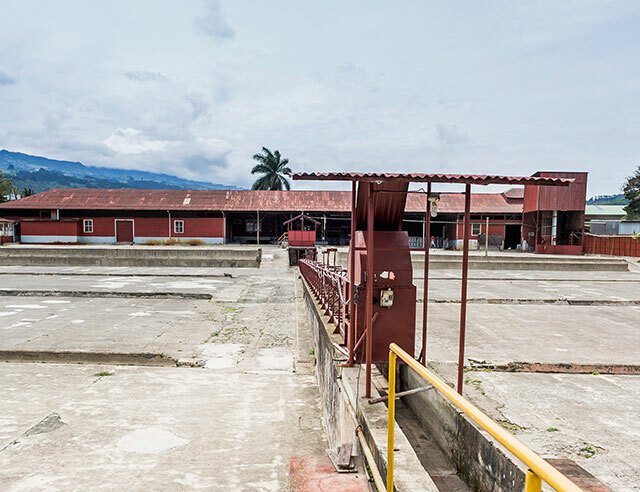 Originally, coffee grown at this plantation was primarily exported, but throughout the years the family has prioritized sustainability by adapting environmentally friendly growing and harvesting techniques, and giving back to Costa Rica by donating land and supporting charity groups in the country. 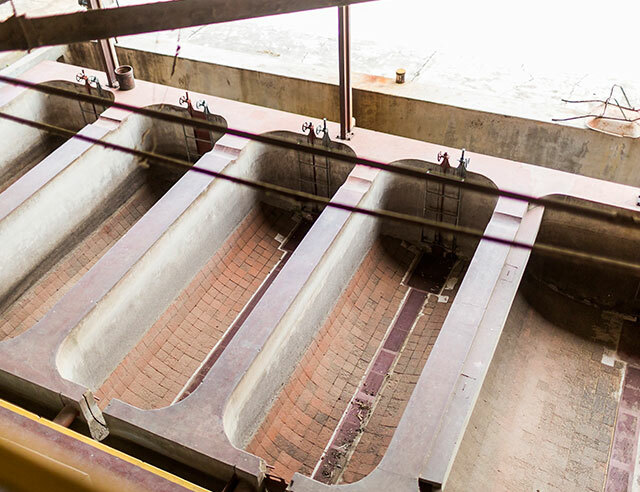 The plantation is currently managed by fifth generation family members who ensure its products are still among the best in the country. 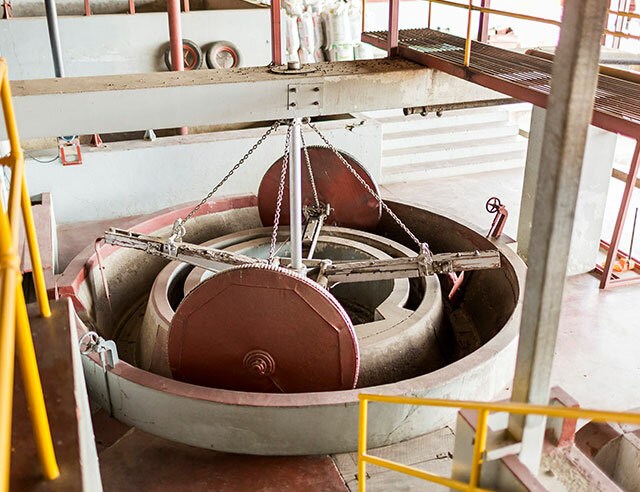 The mill at El Patalillo is one of the largest in the country, and according to rumor, it is the oldest mill in Costa Rica. 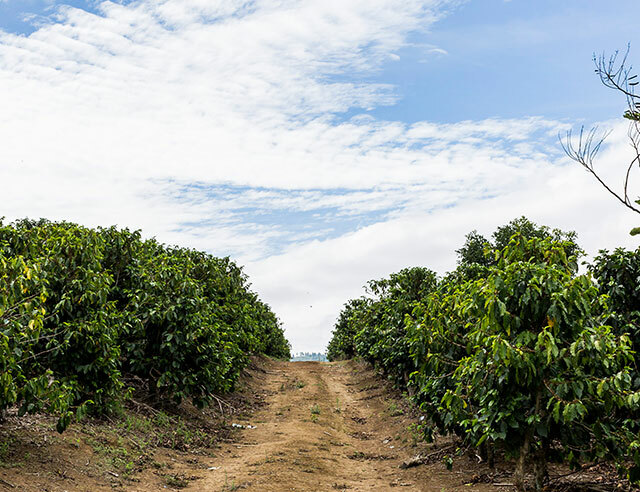 The beans grown at El Patalillo are of exceptionally high quality due to, in large part, the Tres Rios climate. 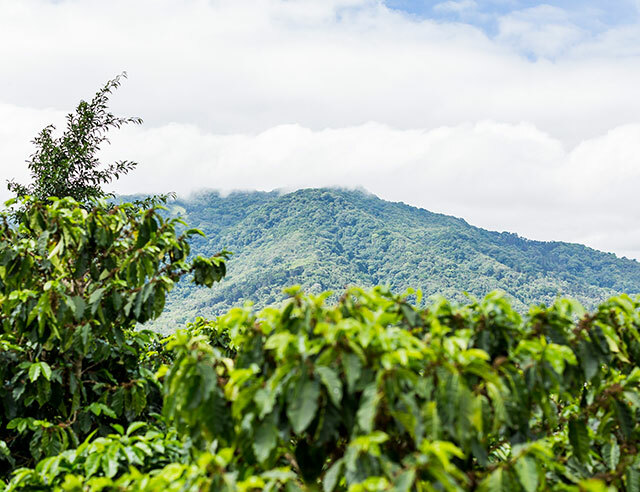 Well defined rainy and dry seasons, and the benefit of the Irazu Volcano nearby, keep the soil rich and diverse, allowing the coffee plants to receive optimum water and oxygen. 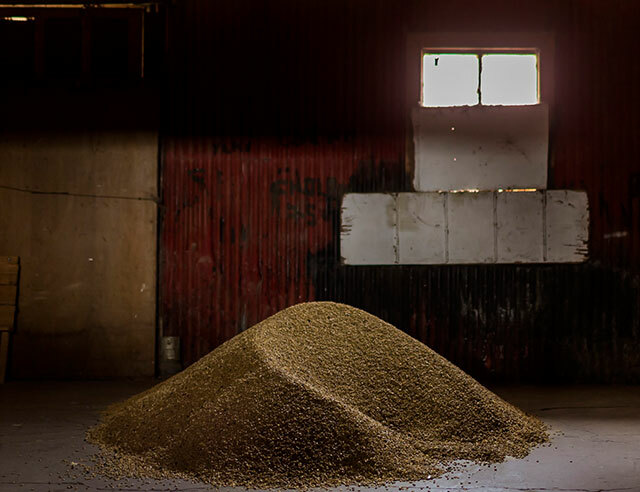 These factors have given the territory its nickname—Strictly Hard Bean Central—because of the unparalleled beans the area produces. 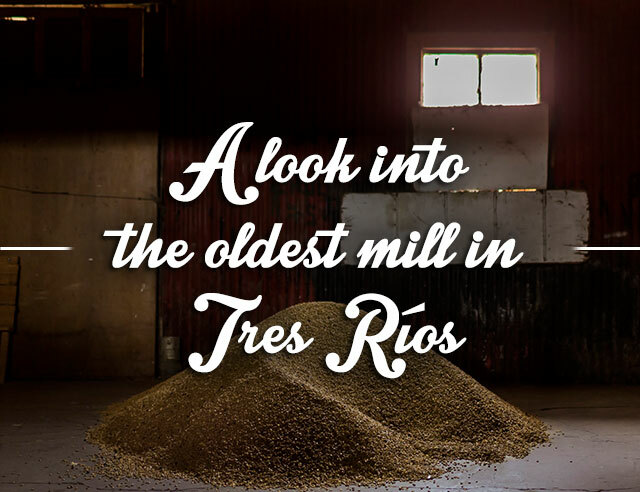 Tres Rios has shaped the coffee growing culture in Costa Rica for almost 200 years, and continues to combine the best of traditional growing practices with advanced sustainable methods. 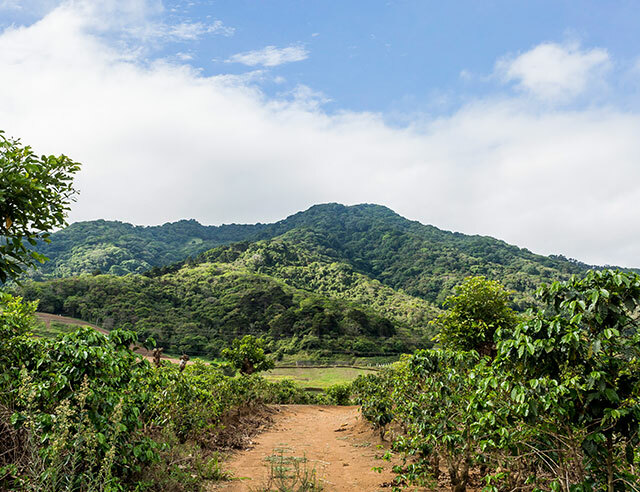 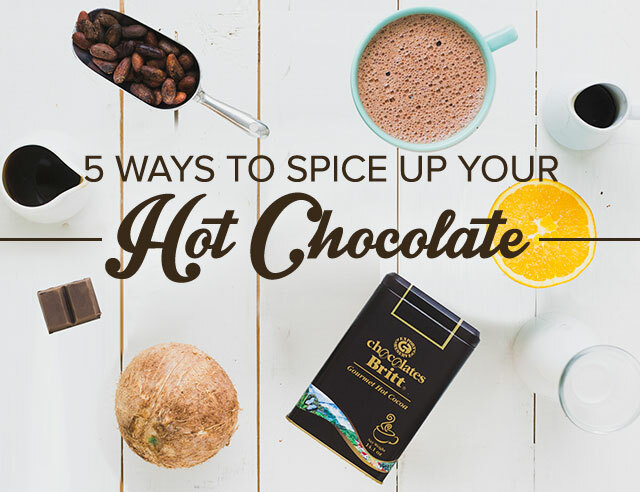 The region’s renowned history and exceptional gourmet coffee, make it the perfect source for our 2016 Heritage Blend.